They say that the I.R.S. 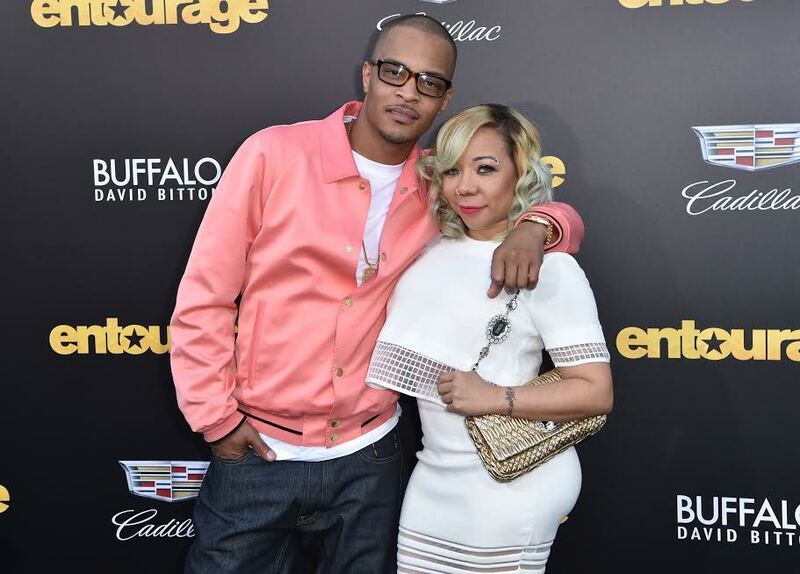 will ALWAYS find you…and T.I. can definitely confirm that. T.I. has got some problems “About the Money,“ as The Daily Mail reported on Friday that the rapper owes the IRS $4.5 million in back taxes. 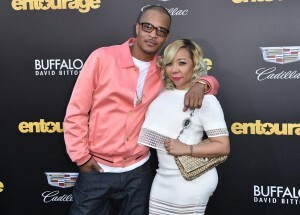 The government agency has filed two liens against T.I. (real name: Clifford Harris) and wife Tiny, who are worth an estimated $215 million. The two liens stem from unpaid 2012 and 2013 tax bills, for which the couple owe about $1.4 million and $3.1 million, respectively. “Mr. Harris and his team are working with the appropriate parties to resolve this matter,“ his rep tells Us Weekly in a statement. Well, the GOOD thing is their net worth is WAYYYY more than what they owe, so they should be GOOD!